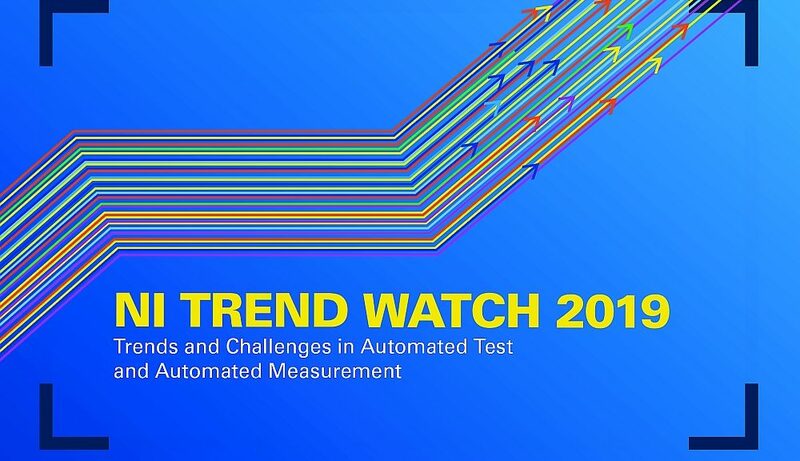 The 2019 edition of the National Instruments’s annual test trend report focuses on the Internet of Things (IoT), the commercial deployment of 5G mobile communications and autonomous vehicles. 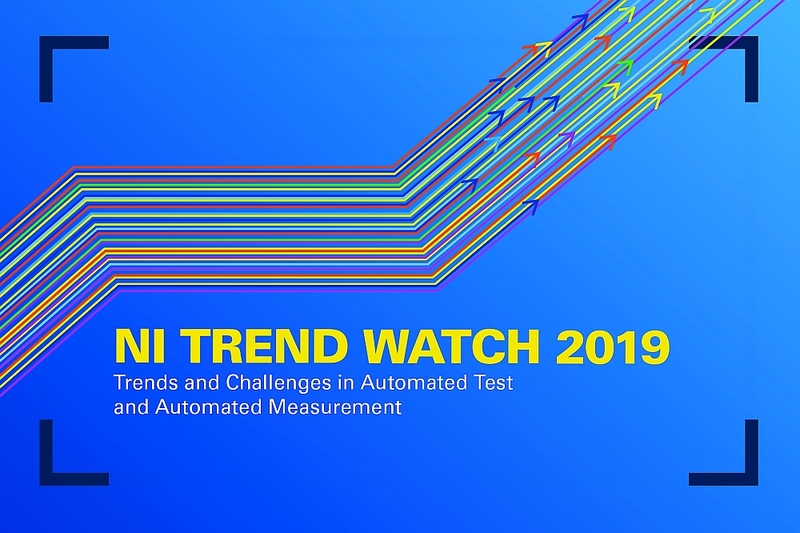 NI Trend Watch 2019 aims to provide an overview of technological trends that have an impact on automatic testing and measurement. 5G mobile communications. 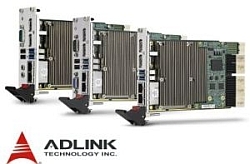 The 5G standard ushers in a new era of testing wireless communication technologies. 5G devices will be more complex. Engineers must therefore reassess the techniques used so far to test previous generations’ communication technologies. Autonomous driving. Autonomous driving promises profound changes in the world of mobility. The automotive industry faces critical choices in terms of cost, technology and strategy. Especially since autonomous vehicles will carry a very large number of electronic systems, sensors, radar and cameras. Internet of Things. While the Internet of Things increases the complexity of devices and, as a result, increases the complexity of tests, it can also significantly improve automatic test workflows. Multi-industry convergence. Convergence has the potential to accelerate innovation and create products never before imagined. However, it makes testing considerably more difficult. The challenges presented by these complex tests are addressed through partnerships and the sharing of experience between various industrial sectors.